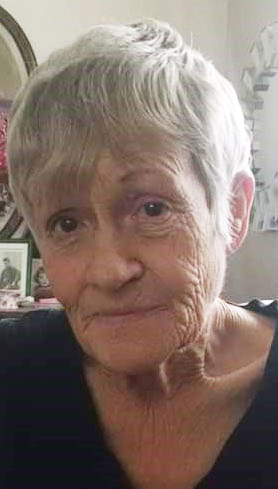 Lannis Lavone Sherbeck, 67, died on Tuesday March 19, 2019 at her home in Rupert. She was born June 2, 1951 in Hillsboro, Oregon. Her living survivors are her children Joseph and Margaret Sherbeck (Monahan Tx.) Donald and Holli Sherbeck (Rupert Id.) Sister Valene and Dave Kemper (Lincoln City OR.) and 4 Grand Children and 1 great grandchild. Lannis is Preceded in death by her parents Charles Ray and Ollie Maxine and her Husband Larry Sherbeck and one great grandson Lincoln. Grave side service will be at 2:00 p.m. Tuesday March 26, 2019 at Monahans Memorial Cemetery in Monahans, Texas. Local arrangements are under the direction of Joel Heward Hansen Mortuary.